We offer a range of workshops themed around leading change and change leadership. We have programmes and workshops designed to help managers and leaders deal with the practical issues in leading and inspiring people through change. 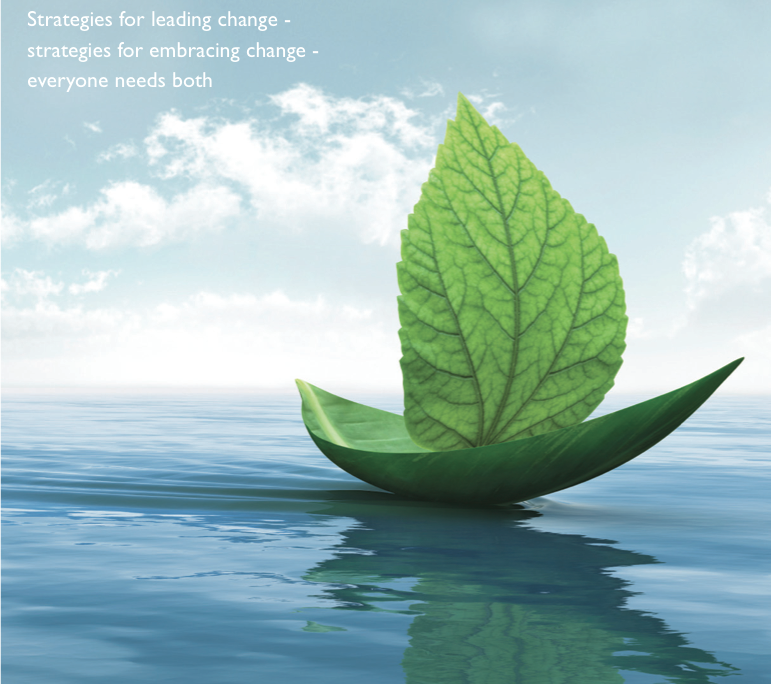 Our Leading Change programmes blend theory and practice. We make sure people understand the context for change (the Strategic Agenda) and we design workshops that ensure people make progress on real issues. We have many years experience in helping leaders build change plans. We have developed a change leadership model that can map the process. We have developed several approaches to change that engage people on a specific problem with a results focus. Innovise is a rapidly growing company with great people and big ambitions. We worked with them to design and develop an extensive modular programme over 18 months that would transform their leadership capability and ensure they had the knowledge, skills and behaviours in place to drive their desired changes.